Oregon Wild works to protect and restore Oregon’s wildlands, wildlife and waters as an enduring legacy for all Oregonians. Founded in 1974, Oregon Wild has been instrumental in securing permanent legislative protection for some of Oregon’s most precious landscapes, including nearly 1.7 million acres of Wilderness, 95,000 acres of forests in Bull Run/Little Sandy watersheds (to safeguard the quality of Portland’s water supply) and almost 1,800 miles of Wild & Scenic Rivers. As a leader in the national grassroots campaign for conservation of roadless areas in our national forests, Oregon Wild helped secure administrative protections for more than 58 million acres of spectacular roadless areas across the country. 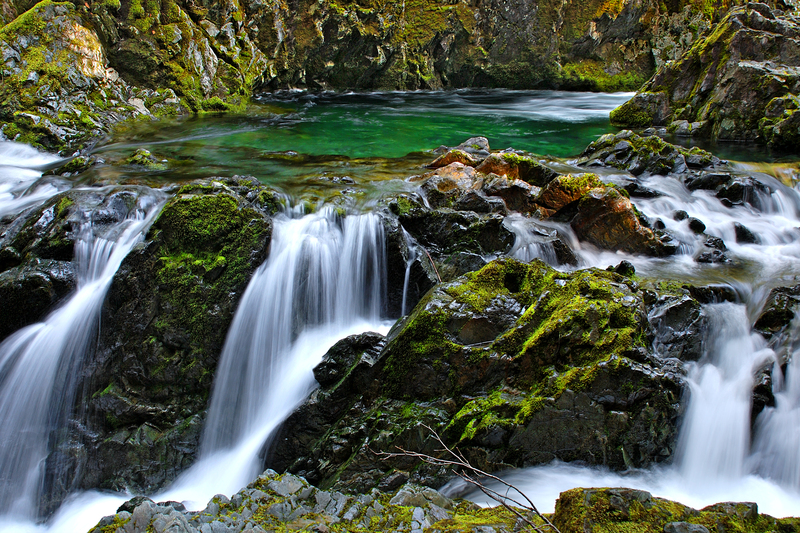 Our wilderness, old-growth forest and clean rivers/watersheds programs protect pristine drinking water, unparalleled recreation opportunities and fish and wildlife habitat across Oregon. With a staff of 16, including regional coordinators, Oregon Wild’s strength is its active grassroots citizen network. Through the power of over 3,000 members, over 17,000 e-mail activists and dozens of active volunteers, Oregon Wild works to maintain environmental laws, while building broad community support for our campaigns.